In the design industry, a stylish, professionally laid out website is an essential asset. The website should reflect the talent and ability of a company, as it is important to leave potential clients and investors with a notable impression. A mediocre website communicates sub-par skill, which can be disadvantageous for interior designers or architects. In this case, first impressions mean everything! 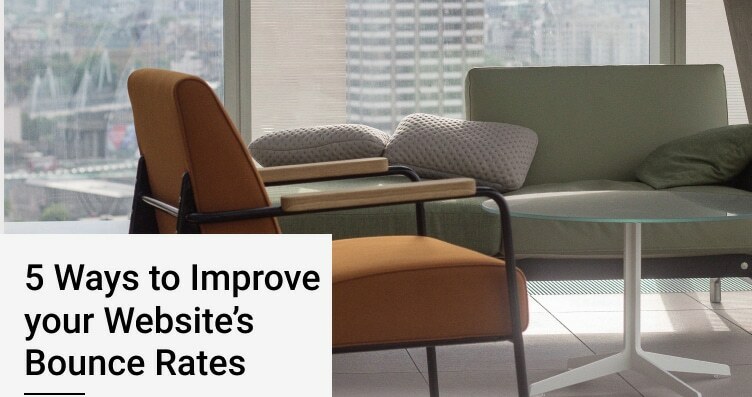 Here at Bizop Media, we have selected the top five interior design websites that we think best fits the criteria for what your design website should look like, and we saved the best for last. Case 3D does an impressive job at immersing their audience with animated video footage and seamless scrolling. As you scroll through their page, their features and case studies are listed in a beautiful, timeless fashion. 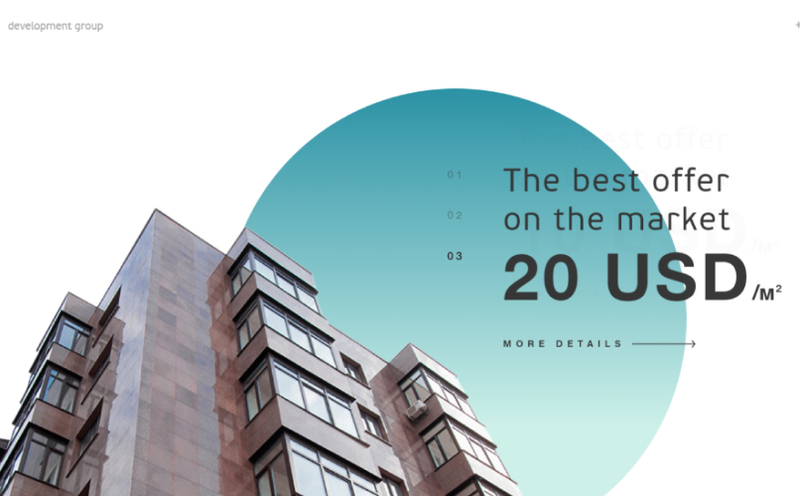 Straightforward navigation is what we’re all about in 2019, and Case 3D takes the cake for it! Based on a similar fashion to Case 3D, VN Star Development implements an animated scrolling feature as you navigate their page from top to bottom. A blue shape-shifting circle follows your scrolling the further you go down, along with animated timelines of their progress and company statistics. We also love the sleek, minimalist menu bar. Some may say that it’s unconventional, but it works for us! 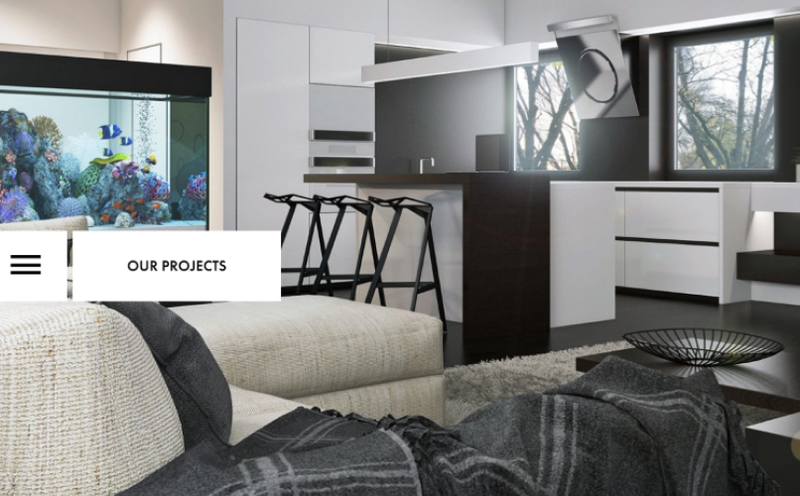 Also note, VN Star Development is not ‘per se’ an interior design firm, but we believe the same concepts for web design can be applied with this example to make a great website for an interior designer. Powerhouse Company is on a whole other level when it comes to first impressions and introductions. 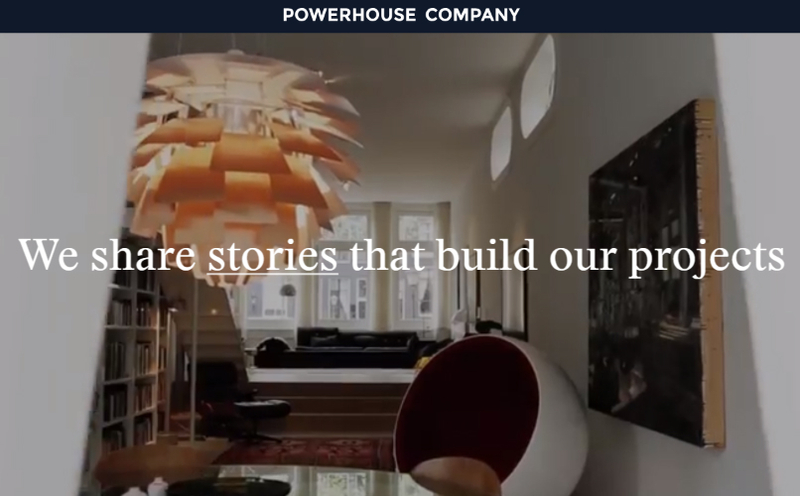 Upon clicking into the website, you are shown a video of the company’s mission statement– a preview trailer of sorts. 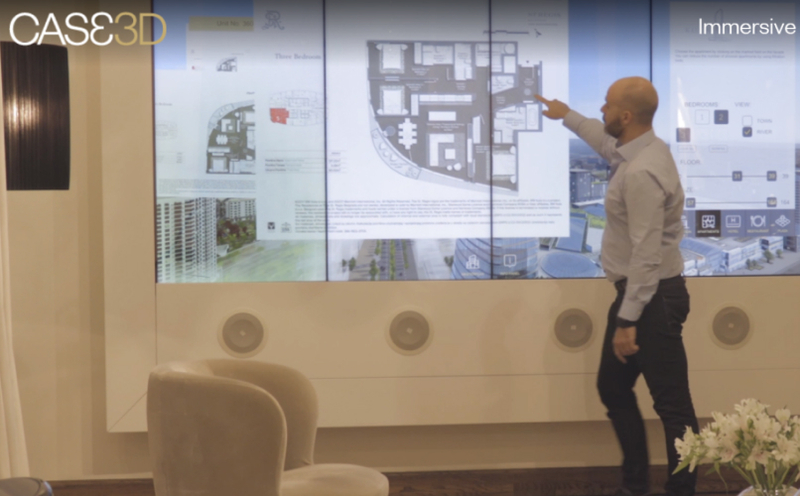 The short video slides bring the company’s designs to life and do a tremendous job at providing sufficient insight to what Powerhouse Company is capable of. Clicking the video prompts a small menu to appear, however, the traditional drop down menu is available at any time to navigate. Bright visuals and page flipping effects have us in awe as we scrolled through Andrey Sokruta’s website. 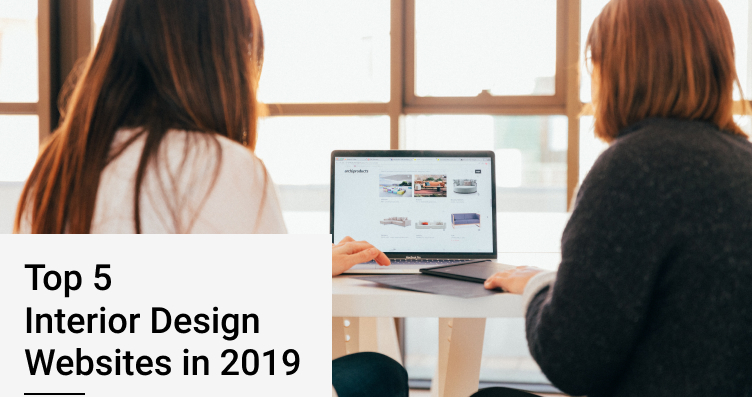 This digital domain is focused on the designer’s vision and style and entails a step-by-step customer guide for prospective clients, including an interior design calculator to make estimates. Sokruta has also included full-page images of his completed work, giving his audience a better grasp on his unique and award-winning concepts. Hands down, this is the pinnacle of what we would consider an interior design website to look like in 2019. This site is distinctly categorized making it easy to navigate with bright displays and pleasing aesthetics. Celebrity designer Karim Rashid knows exactly how to market his premium luxurious style and deliver clientele expectations. The vivacious, bold vibe integrated with thoroughly comprehensive content is something that we definitely want to get behind. 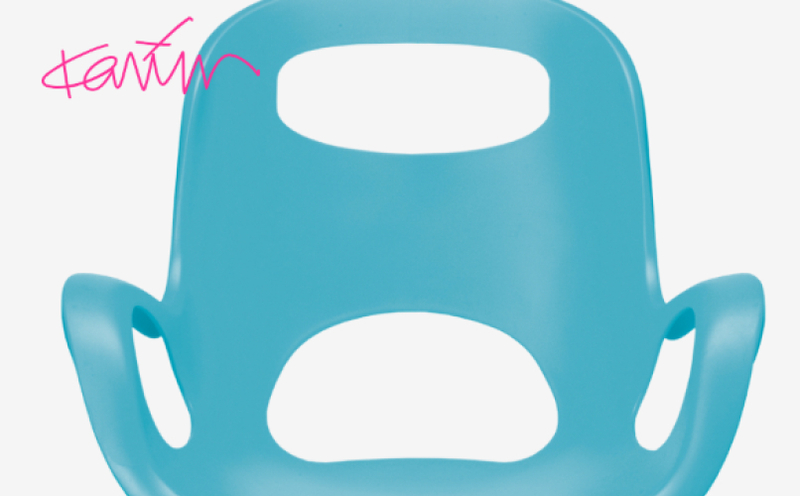 Karim Rashid is a perfect example of how to showcase your own portfolio. Keep in mind that you should strive to create a lasting first impression, but don’t go overboard with graphics and interactive media. It’s important to keep things simple yet definitive; it is crucial your website allows users to be able to navigate a page without getting too confused in the fluster of flying shapes and video loops. Minimalism definitely goes a long way. So there you have it! 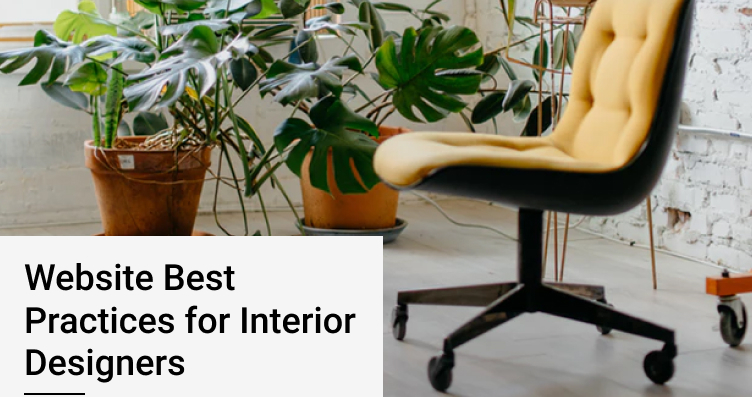 These are the top five interior design websites that we at Bizop Media consider to be ideal examples when creating your own domain. Remember, your website should reflect you and your skill set. Author Bio: Alex is a marketing project manager at Bizop Media. Professionally, she enjoys graphic design, content writing, and social media marketing. In her free time, she teaches yoga to her community and loves spending time with her family.